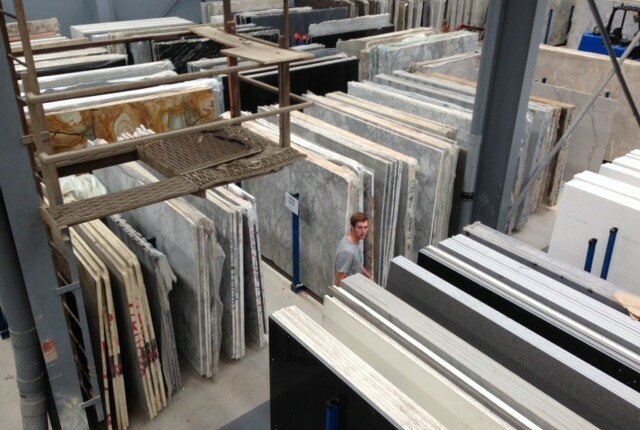 We are industry leading importers and distributors of natural and engineered stone products, selling direct to stone fabricators throughout New Zealand. 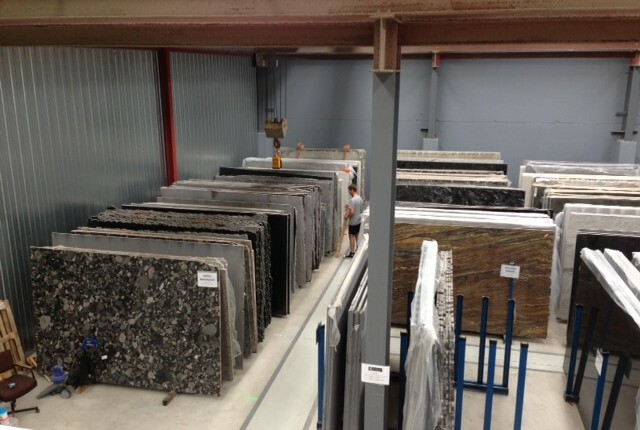 Our aim is to deliver New Zealand’s most diverse and complete range of stone, particularly satisfying the growing demand for decorative and exotic Natural Stone slabs from around the world. We pride ourselves in offering a friendly, honest and informative service to not only our professional clients, but also homeowners throughout New Zealand. We believe that whatever your new project, be it a kitchen or bathroom, should last a life-time. With Trendstone NZ stone, your projects will continue to look incredible and perform excellently as they are easy to maintain, extremely resilient to everyday use and resistant to household chemicals. 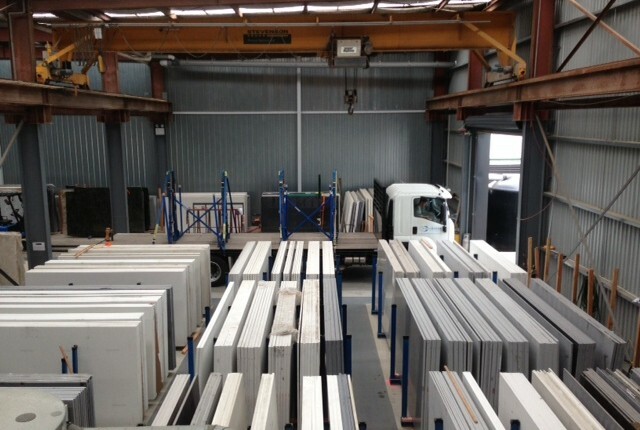 Our showroom in Auckland is a must-see for our potential customers. We welcome you to visit us where you can see for yourself the timeless elegance, variety and sheer beauty of the products on offer.